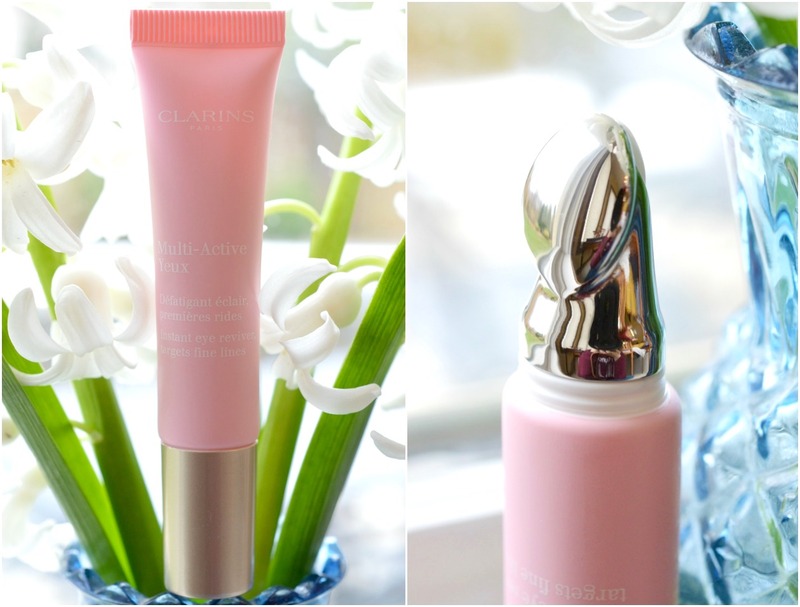 This is Clarins' wrinkle, dark circle and puffiness fighter for eyes. The intensely refreshing, smoothing, gel-cream texture combined with a cryo-metallic (ultra-cold metal) tip helps instantly relieve and brighten. You'll be left with eyes that appear more luminous and youthful. 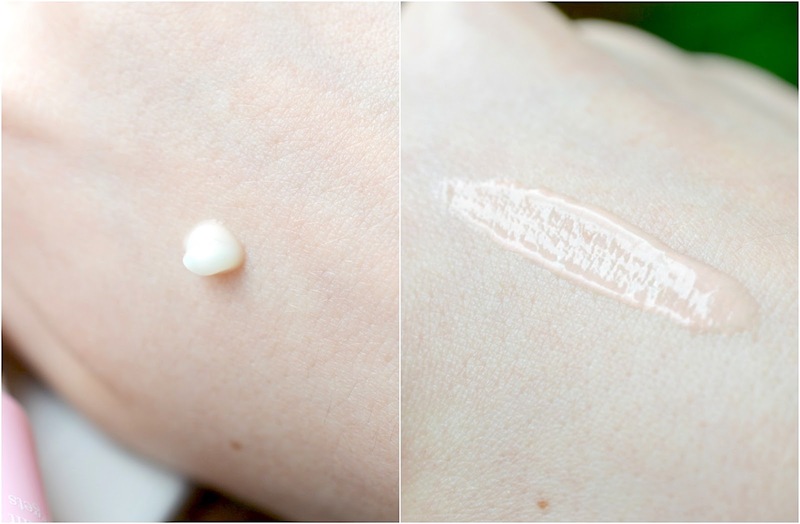 This pearlescent eye serum immediately reminded me of the Benefit Puff Off! under eye gel. 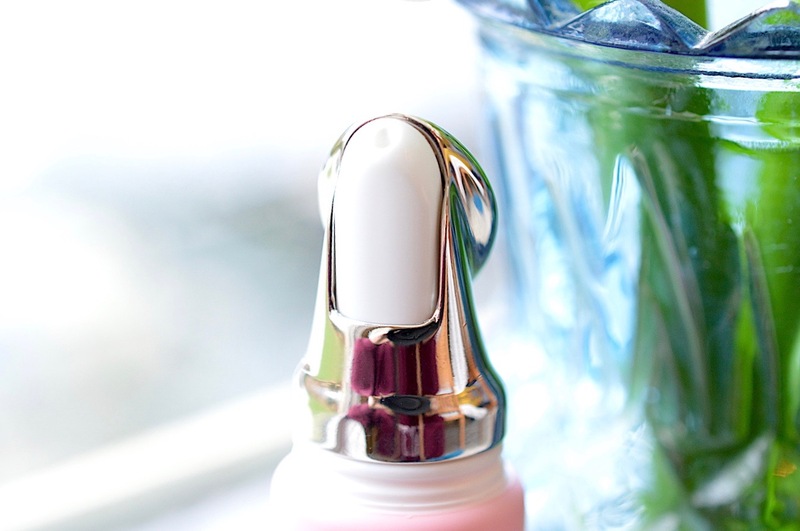 As you "iron" your eye concerns away, this soothing metal tip infuses the serum into your skin. Enhanced with an "active" texture, this glowy product visibly fills in and conceals wrinkles for instant smoothing. It's perfect for your morning routine. So strange, but it sounds like I'm popping bubble wrap under my skin when I'm massaging in my serum. It's as if I'm draining fluid out of the area! My skin always looks very radiant after application, lightly hydrated and not sticky. It's a great makeup base but won't be intensely hydrating like the Paula's Choice Skin Recovery Replenishing Moisturizer. Since my skin is sensitive and true combination, I'd rather use a more nourishing lotion at night under my eyes. 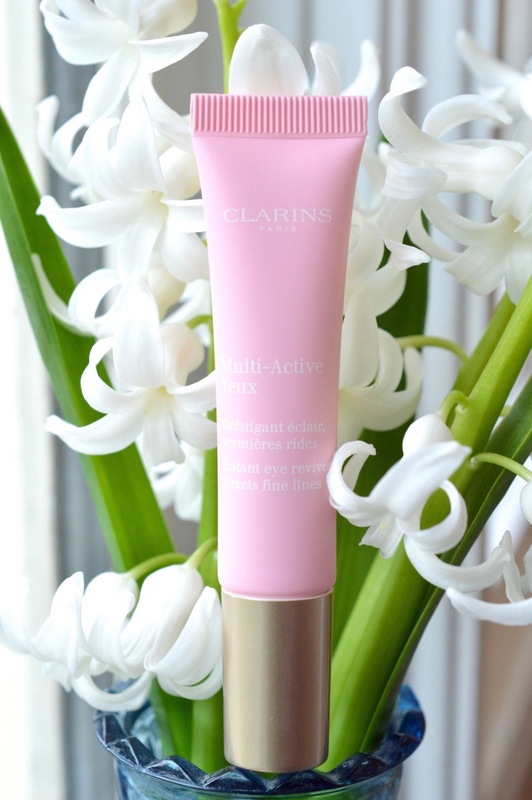 Right before trying the Multi-Active eye cream I was using the Clarins Eye Contour Gel which is $40 cad for 20 ml. This gel is lightweight, refreshing, and non-oily, visibly reducing under eye puffiness and dark circles. It is suitable for all eyes, even the most sensitive. I don't find that it does that much, it mainly feels refreshing and adds a bit of oomph to my morning routine. At $45 cad this is an expensive product, but one tube (15 ml) will last a long time. You barely need a dab to smooth under the entire eye area, and I'll even have some left to bring up onto the orbital bone, right under my brows. 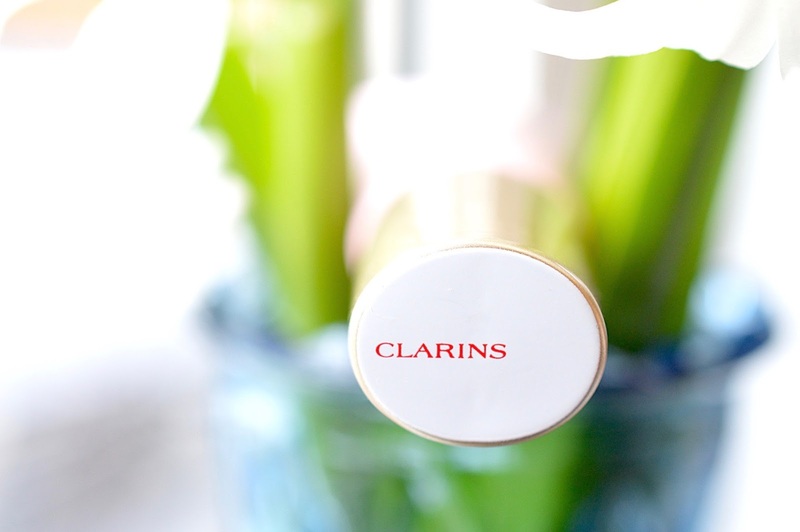 Go on, try Clarins Multi-Active Yeux and perk up those peepers.